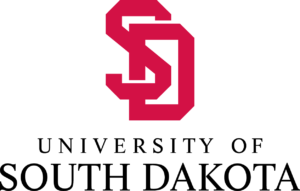 Two Tripp County high school seniors have been awarded Coyote commitment scholarships at the University of South Dakota. Kaylee Bolton, a senior at Colome, has earned a $6,000 Coyote commitment achievement scholarship and Madyson Morehart, a senior at Winner High School, has earned a $7,000 Coyote commitment distinction scholarship. These awards are based on strong standardized test scores and cumulative grade point averages. Sixty-two percent of the new students on the Vermillion campus received awards from the USD Foundation, other USD accounts and from other private sources outside the university.